If you're wondering whether you've selected the right B2B agency for your business's marketing needs and goals, start by taking a close look at the varieties of critical data they collect, interpret and use on your behalf. Without a strong understanding of certain key stats, trends and metrics, your marketing agency cannot hope to help you achieve breakthrough levels of success in the coming year. Here are some of the key numbers you want to see influencing your marketing efforts. Which content marketing tactics or platforms should your B2B agency be emphasizing in your inbound marketing campaigns? It helps to understand what marketers as a whole are doing -- and it appears that social media (not including blogging) is the most popular tactic of all, with 87 percent of marketers employing an average of 6 marketing channels (Twitter, LinkedIn, Facebook et cetera) simultaneously. 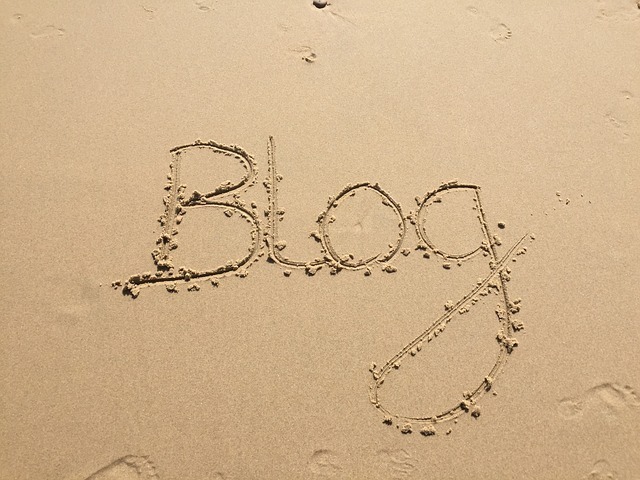 Blogs rank pretty highly in their own right, with 76 percent of marketers emphasizing regular blog posts. But on-site articles, in whatever form they may take, outrank blog articles at 81 percent and off-site articles at 61 percent. White papers (64 percent), online presentations (63 percent), webinars (62 percent) and infographics (51 percent) represent the next-highest tier of popularity, with every other content marketing tactic ranking under the 50-percent mark. 76 percent of marketers use blogging as one of their marketing tactics. Of course your B2B agency can't just look at which forms of content marketing are most commonly utilized by sellers -- they must also pay close attention to how B2B buyers choose to consume that content. For instance 48 percent of buyers must consume 2 to 5 different content assets before they're ready to obey that final call to action and become a customer. 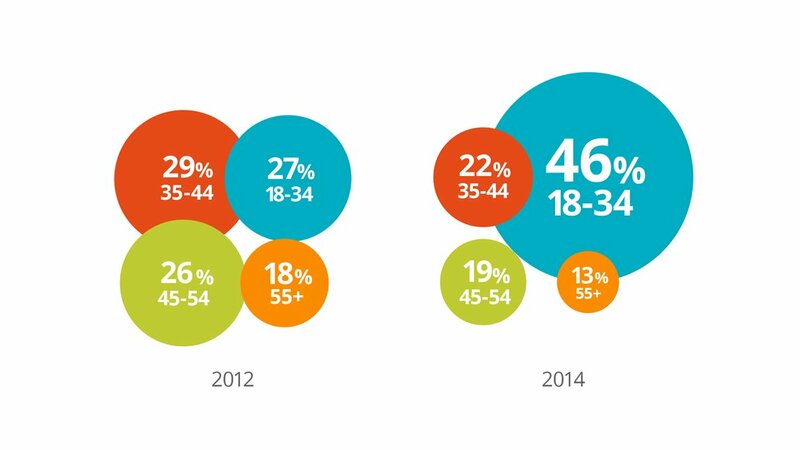 A further 25 percent need to consume 6 to 8 content assets before you can reel them in. That's usually because they need to be guided through your sales funnel (called the Buyer's Journey), asset by asset, until they reach the critical decision point. The types of content assets your B2B agency is putting out there can also make a difference -- but here you need to look at the final results as well as mere consumption habits. For example, although 52 percent of B2B buyers consume both emails and white papers, only about 15 percent credited emails as directly influencing their purchase, while white papers had that effect on more than 30 percent of them. In addition to knowing which content platforms and assets tend to work better with B2B buyers, it's also important to understand what kinds of content buyers prefer to absorb. For example, 46 percent of B2B buyers respond most readily to hard data and statistics, clearly preferring factual data over entertaining or sensationalistic fluff. This isn't an overwhelming majority by any means, but it's worth noting as you portion out your different types of articles and other marketing pieces. B2B buyers' preferences differ from those of B2C buyers in some significant ways. For one thing, only 18 percent of B2B buyers are likely to click on blog posts, compared with 30 percent of B2C buyers. But they're actually more enthused about clicking on video posts (at 18 percent) than their B2C brethren (at just 11 percent). Additionally, while B2B and B2C buyers generally match up closely in the channels they use to interact with a brand, the two categories go their separate ways when it comes to customer reviews and case studies. Only 54 percent of B2B buyers rely on reviews and case studies before making a purchase, as opposed to a whopping 79 percent of B2C buyers. Make sure your B2B agency really is a B2B agency, in the sense that it caters to your specific field and target audience. Which marketing strategies offer the highest odds of a successful close? The more data you're given in this regard, the more wisely you can allocate your marketing budget for maximum ROI. 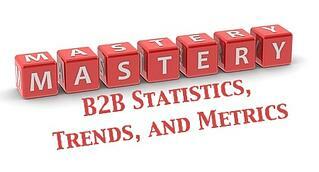 Your B2B agency should be keeping on top of all the most current numbers concerning B2B conversion rates. The "closed-won vs. closed-lost" ratios for different types of marketing can vary quite widely. Perhaps unsurprisingly, the king of this particular hill is employee and customer referrals, with a 68.7 percent conversion rate. But social media comes surprisingly close, enjoying a conversion rate of 68.6 percent, making it literally the "next best thing to being there." Website marketing strategies achieve a 61.4 percent conversion rate, email comes in at 43 percent, and paid search offers a relatively modest 29.7 percent. 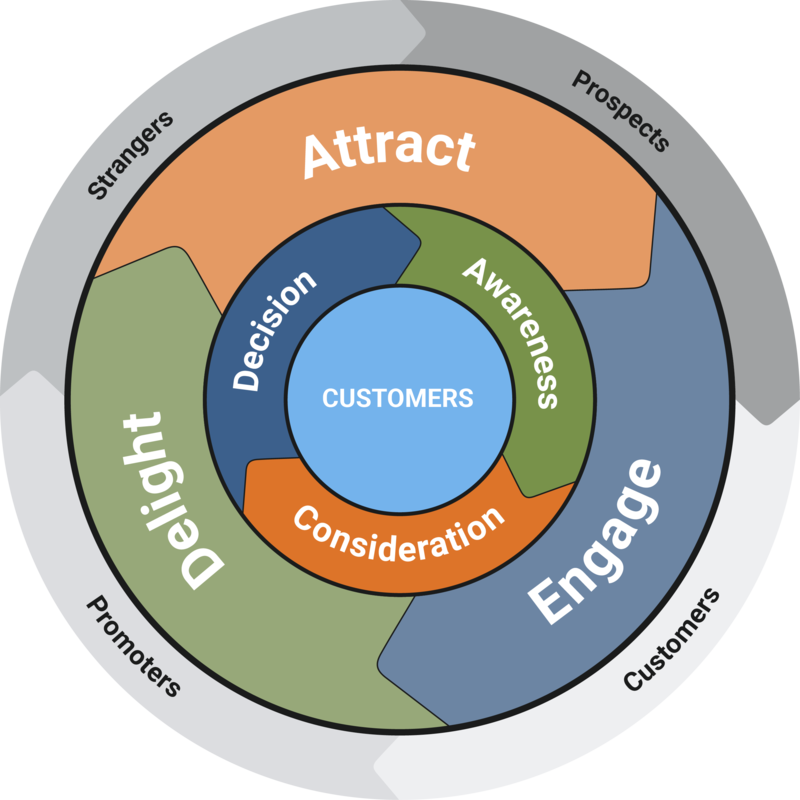 What should you expect from your sales funnel's performance, both conversion-wise and time-wise? This is the area addressed by B2B sales benchmarks, another critical set of metrics that your B2B agency must master. There are two distinct phases to "getting to Yes," the lead-to-opportunity phase and the opportunity-to-deal phase. On average, a B2B organization will convert 13 percent of leads into opportunities over a period of 84 days. The opportunity-to-deal phase is much quicker, at an average of 18 days, but only 6 percent of the opportunities culled from the first phase will be converted into deals. Your B2B agency must not only have a firm grasp of these benchmarks but also have some means of comparing your own results against them. 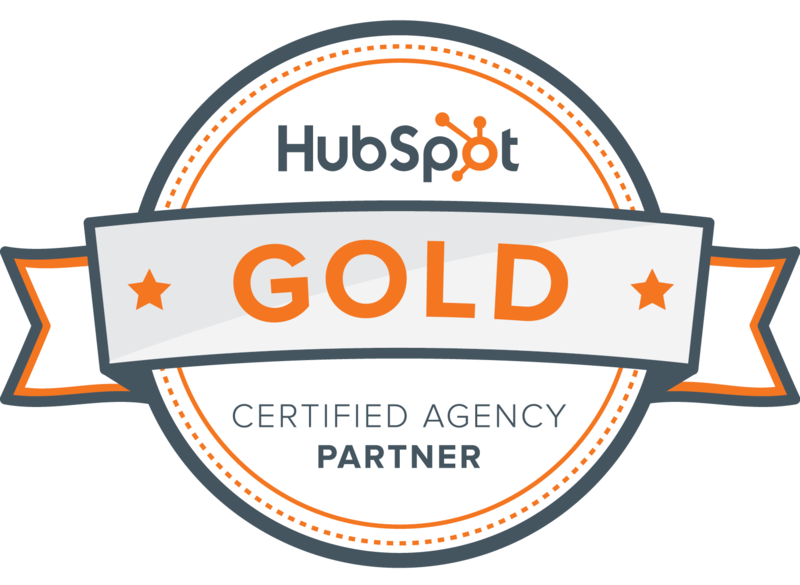 From content marketing usage and demand statistics to B2B conversion and sales rates, you'll find that the right B2B agency has the skill, experience, and knowledge to turn these numbers into meaningful standards and expectations -- while ensuring that your own B2B marketing efforts meet or exceed them. Once you know the score, you can tell at a glance whether your business in winning or losing the game, and exactly where some sensible adjustments can turn your fortunes around. You may even decide that you need a whole new plan instead of just a few minor tweaks. If that's the case, then get the Content Strategy Data Sheet and start creating a structure for long-term marketing succes.